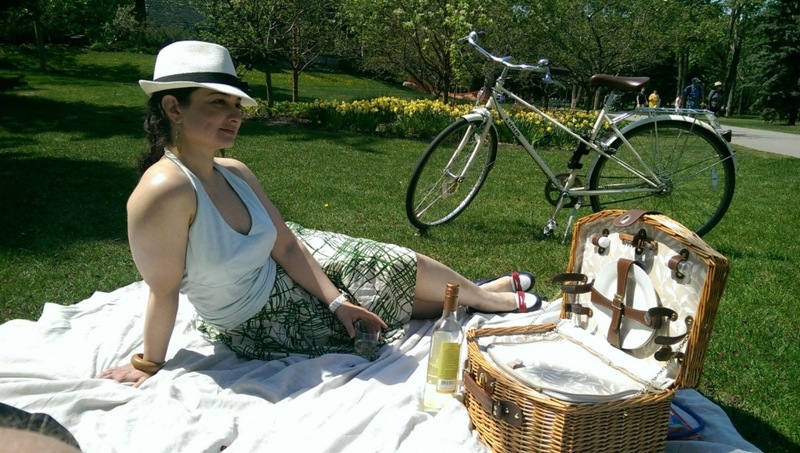 Join us for an afternoon bike picnic in the traditional European style. Dress in your Sunday best, gather your friends together, organize your delicious picnic, and ride to an inner city park for the afternoon. We'll ride together to the park with all of our picnic essentials on board. We'll have live music to provide you with a soundtrack for the afternoon. - Be prepared for possible thunderstorms, it is July after all.